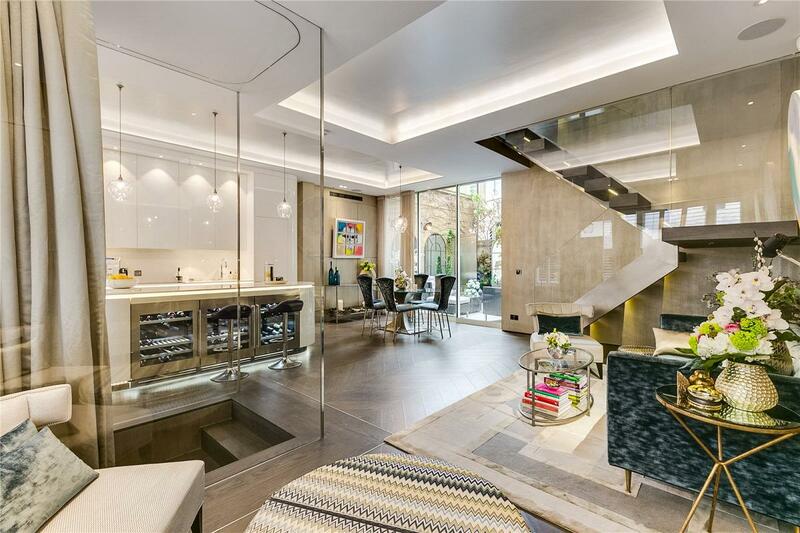 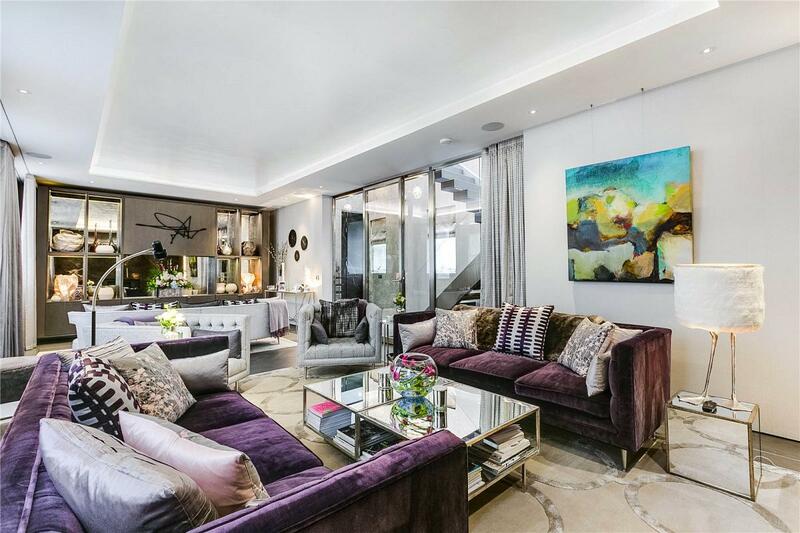 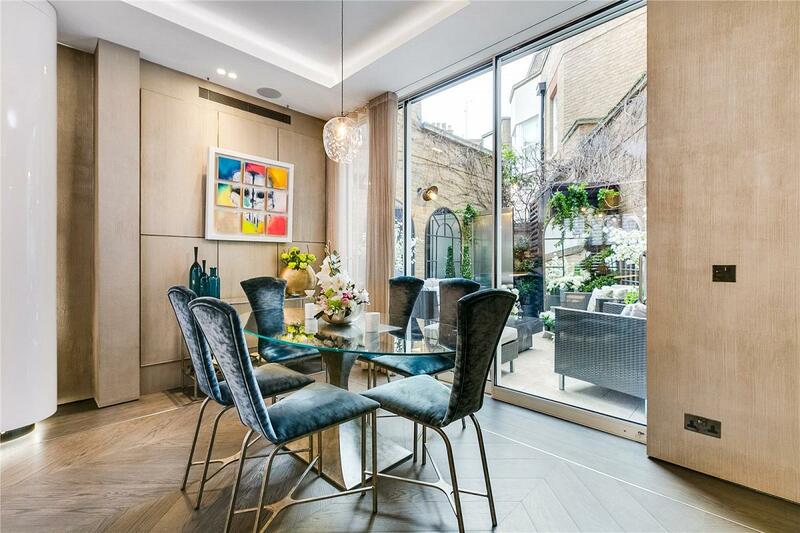 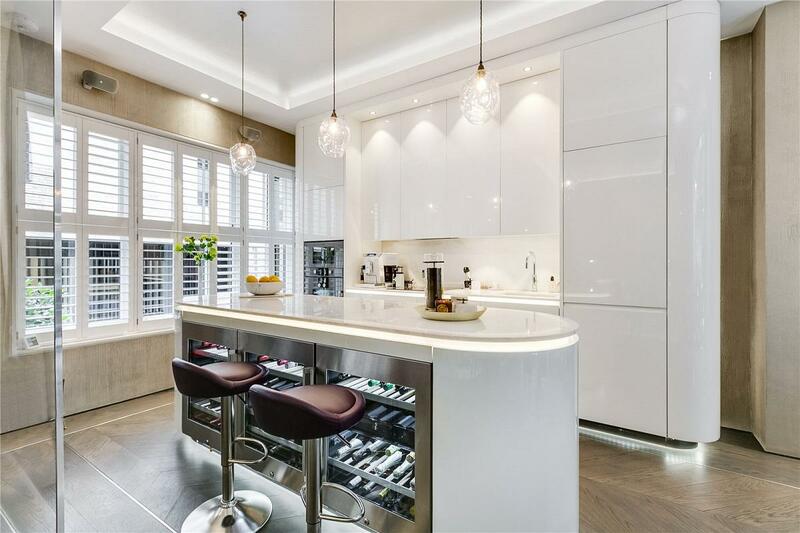 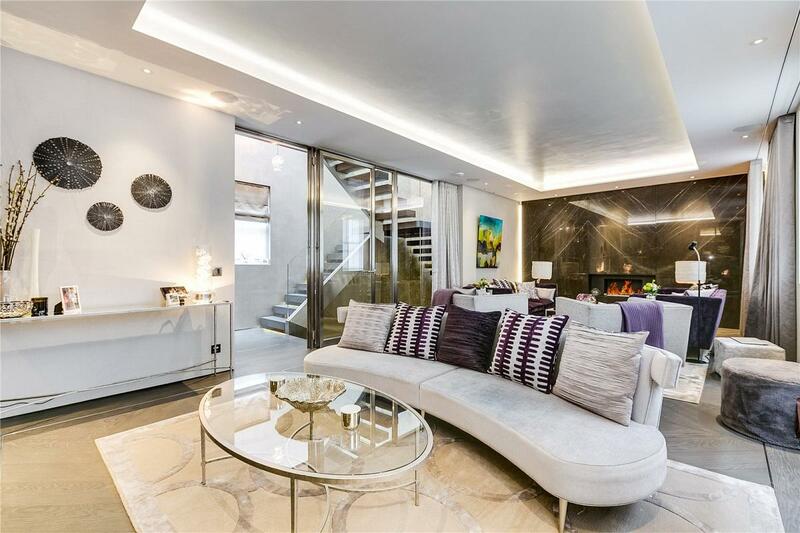 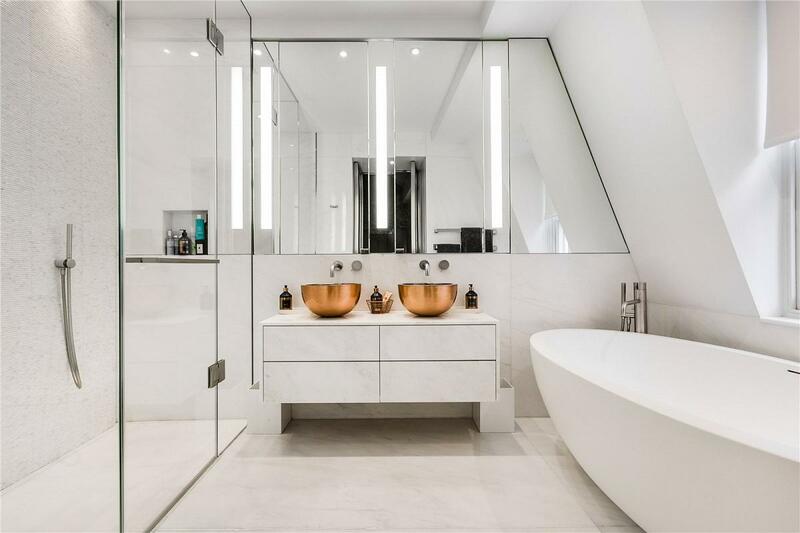 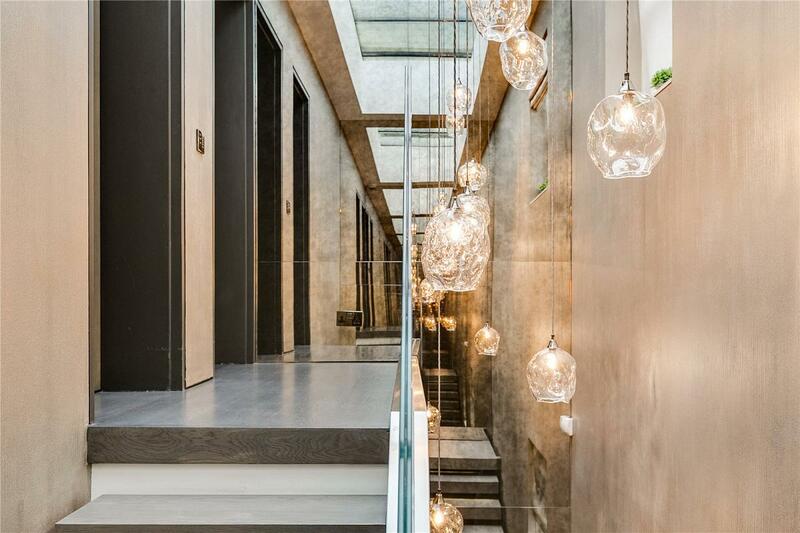 An exquisite and beautifully appointed freehold house with garage, situated within this exclusive gated mews just off Grosvenor Crescent in prime Belgravia. 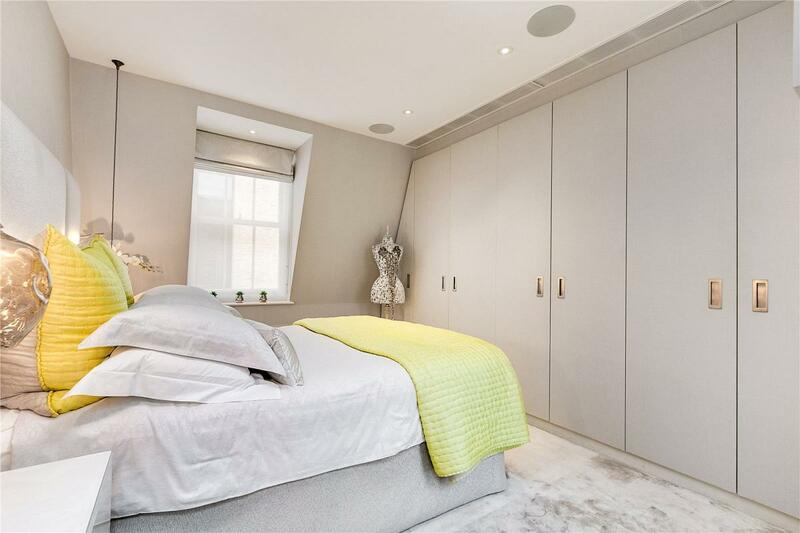 The house has been meticulously refurbished and showcases superb design with excellent craftsmanship whilst incorporating the requisite air-conditioning and Audio/Visual systems in each of the principle rooms. 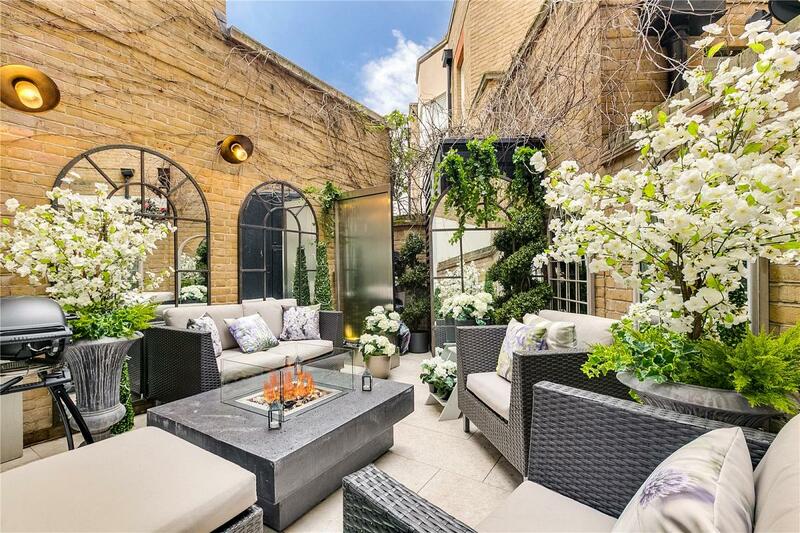 In addition to the wonderfully generous entertaining rooms, there is a beautifully presented patio garden, which is reached via the ground floor kitchen and dining room. 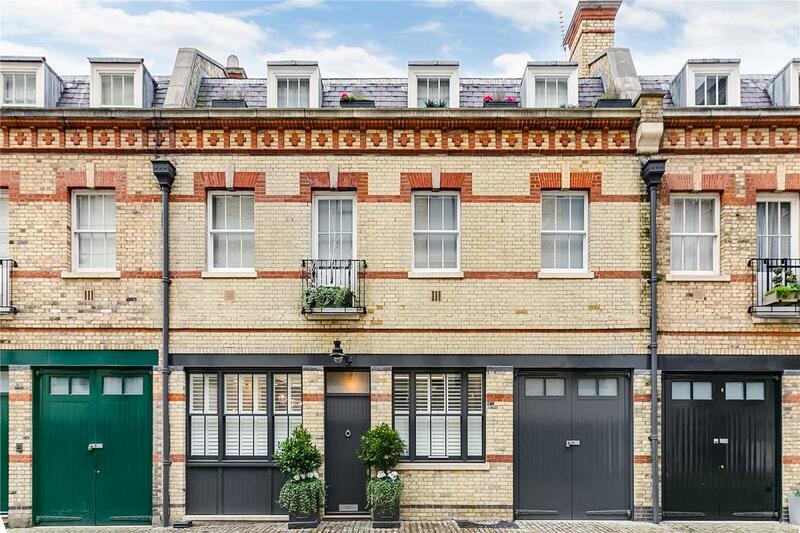 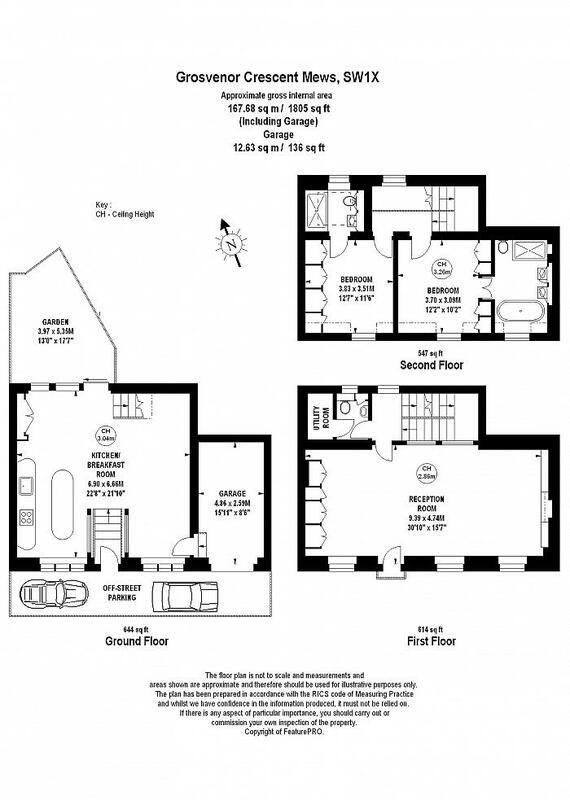 Grosvenor Crescent Mews is exceptionally private and is the only gated and portered mews in Belgravia. 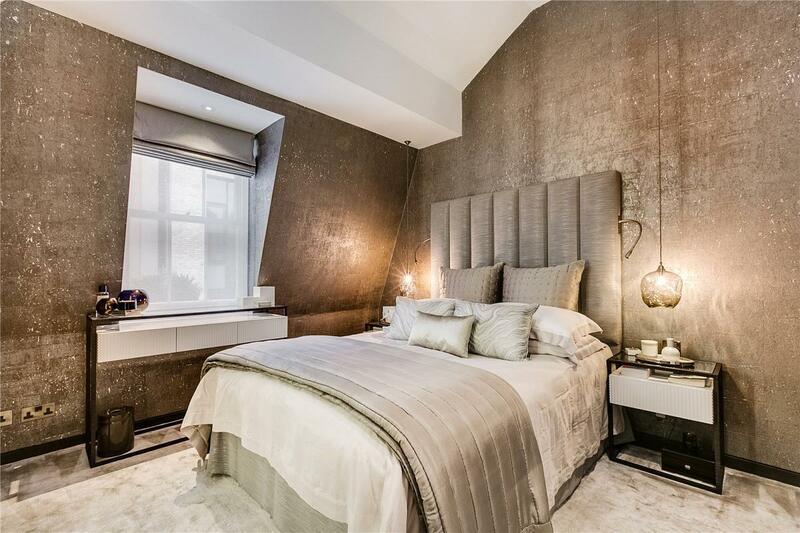 It is situated just south of the Lanesborough Hotel on Hyde Park Corner and opposite the site of the world-class Peninsula Hotel project, due for completion in 2021.